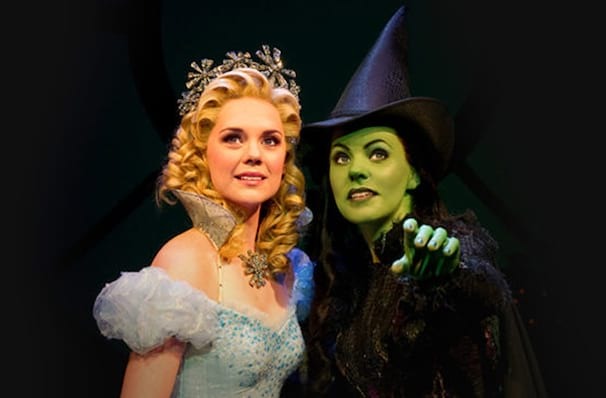 It's time to green-ify your weekend as Wicked release their brand new Deluxe Album! The album comes in celebration of the show hitting their 15th anniversary on Broadway back in October. Wicked: The 15th Anniversary Special Edition includes two CDS and 23 tracks including four bonus songs that were recorded live at Wicked's celebration which was recorded live on NBC. The track list includes Ariana Grande's live version of The Wizard and I, Pentatonix's recording of What is This Feeling, Adam Lambert and Ledisi's rendition of As Long As Your Mine, and original stars Kristin Chenoweth and Idina Menzel's tear-jerking recording of For Good. 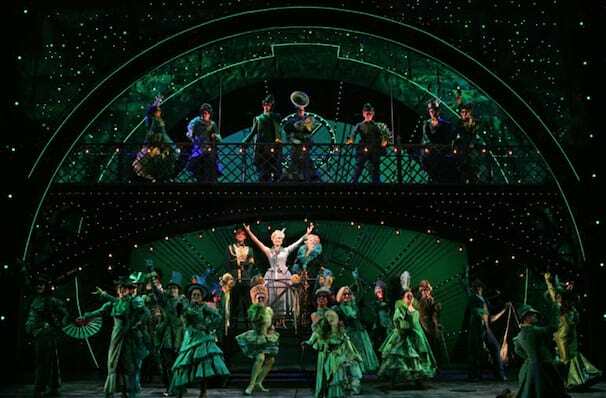 The musical originally opened on Broadway back in 2003 to some quite mixed reviews, however, Wicked defied all odds and became one of the world's most iconic musicals. The original cast included Idina Menzel as Elphaba (who won a Tony for her role), Kristin Chenoweth as Glinda, Joel Gray as the Wizard and Norbert Leo Butz as Fiyero. Since its debut, Wicked has been performed in over 100 cities in 15 different countries and has been translated into Japanese, German, Korean, Portuguese, Spanish and Dutch! With no sign of Wicked's grip relinquishing on the global community you can now own a bit of musical theater history with this incredible deluxe album! Our story begins in the hallowed halls of Oz's Shiz University, where we meet the Elphaba. Born with green skin, she's has been made an outcast, by everyone including her own father, but deep within Elphaba is a great power that's just waiting to be set free. Unfortunately, her time at college gets off to a rocky start when she's given a new roommate - the perky, more perfect-than-perfect Glinda. In the beginning, the two absolutely despise each other, but after a simple act of kindness at a party, they realise that they may not be so different after all. Over the course of their studies they become firm friends, but when Elphaba uncovers a sinister plot that could destroy the whole world of Oz, she must choose between keeping her friend or learning how to become... Wicked! 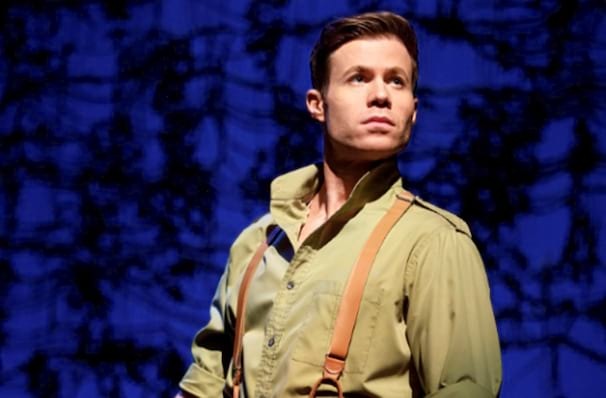 Wicked is now on tour! Wicked: The 15th Anniversary Special Edition is on sale now. View our show pages for more information about Wicked, Saenger Theatre.